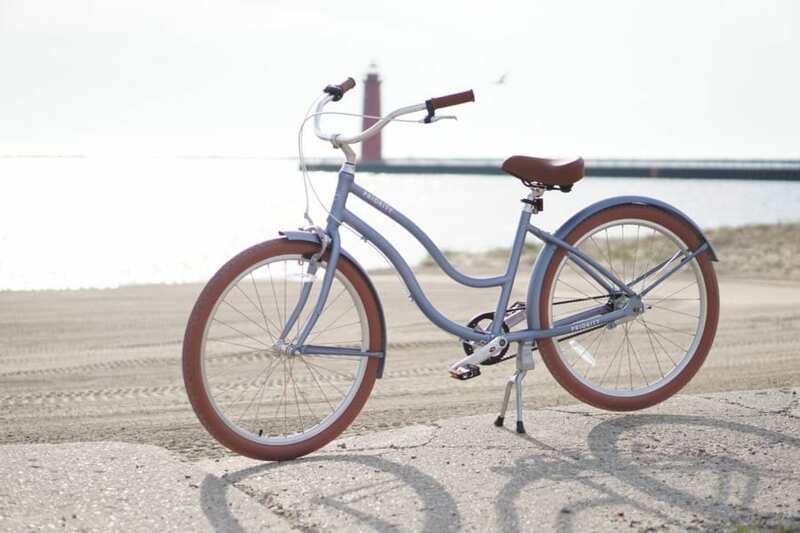 Do you love the ride and styling of a cruiser bicycle, but wish you had a few speeds to tackle the hills on your way to the beach? 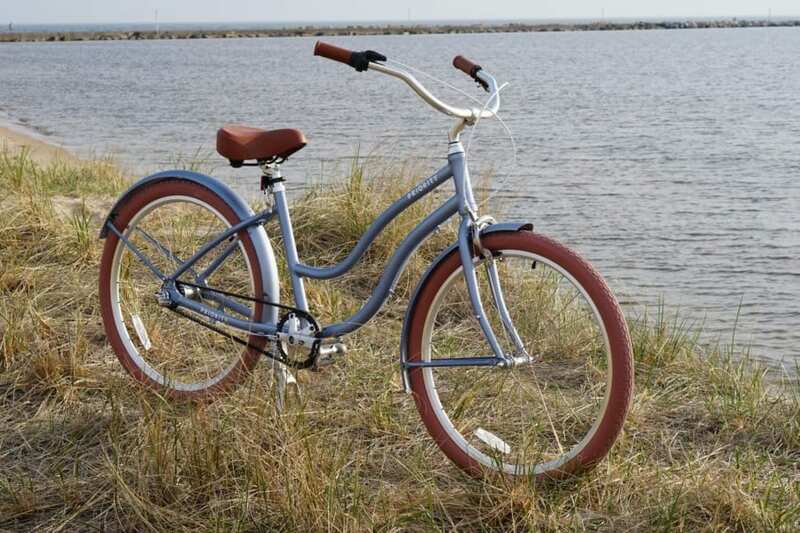 The Coast cruiser from Priority Bicycles might just be what you are looking for, with its ultralight aluminum frame and a Shimano three speed hub. 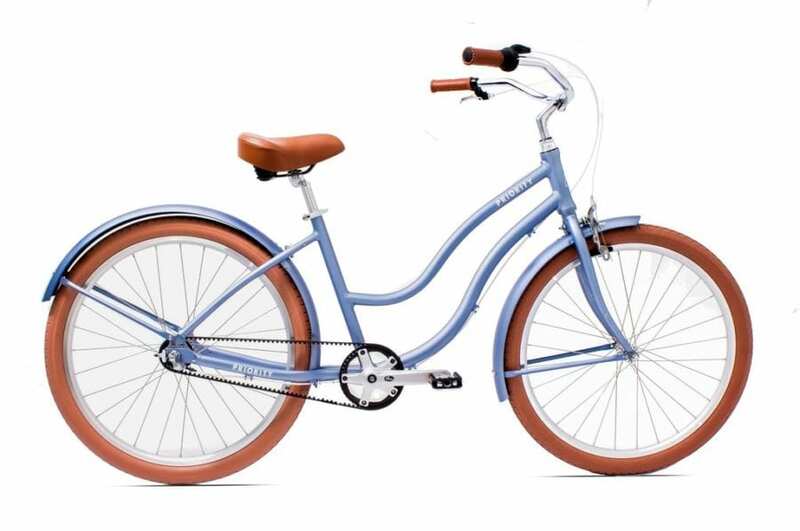 You’ll be able to enjoy an upright riding position with wide swept back handlebars, a comfy Coast cruiser seat, and road taming puncture resistant tires. And to keep everything under control, the cruiser foot (coaster) rear brake and a front hand pull caliper brake. Everything to enjoy the very essence of cruising at the beach. 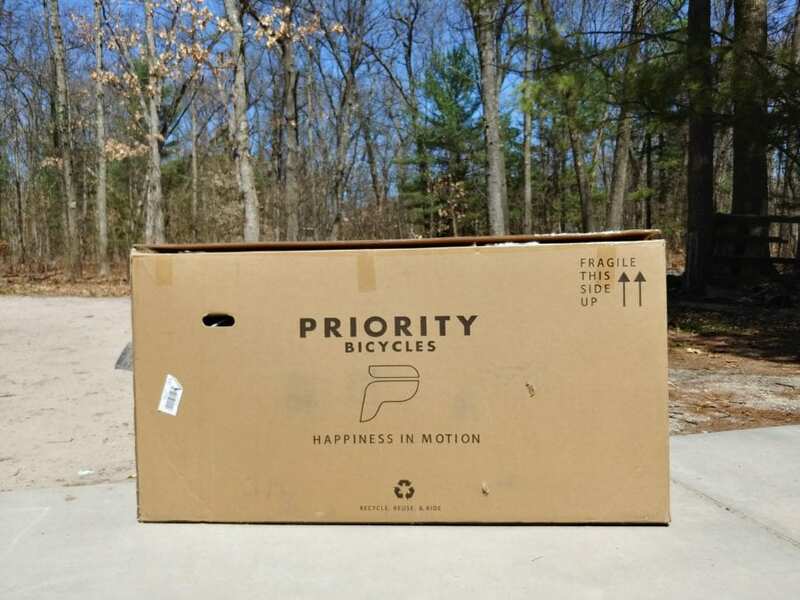 The Priority Coast bicycle comes packed in the typical bike box you would get from most any distributor. 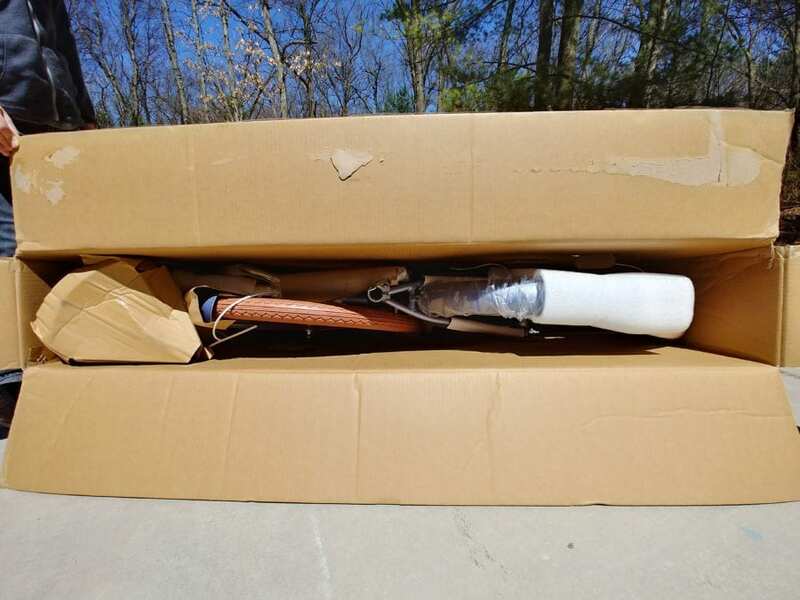 The Coast is well packaged and zip tied together to prevent any damage or unnecessary wear during shipping. 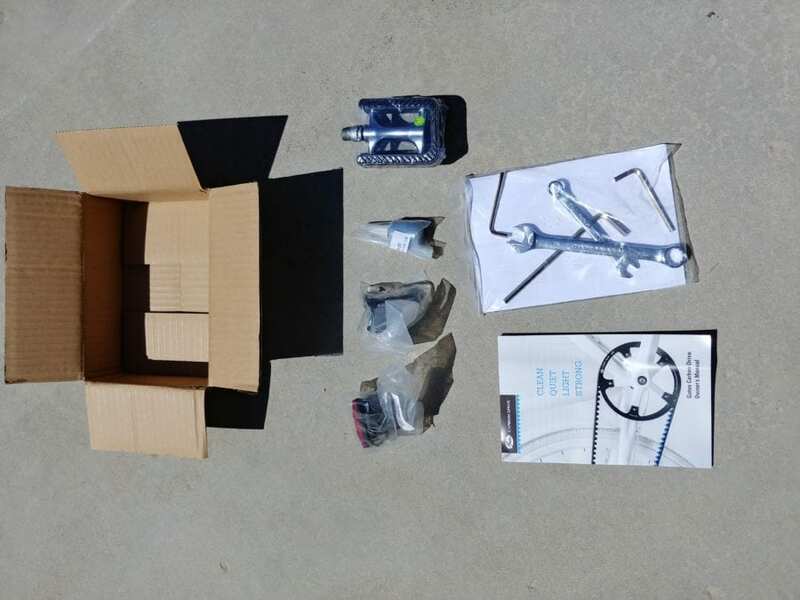 The one thing that sets Priority apart from some of the other brands is they send you all of the tools you will need to assembly the bicycle. 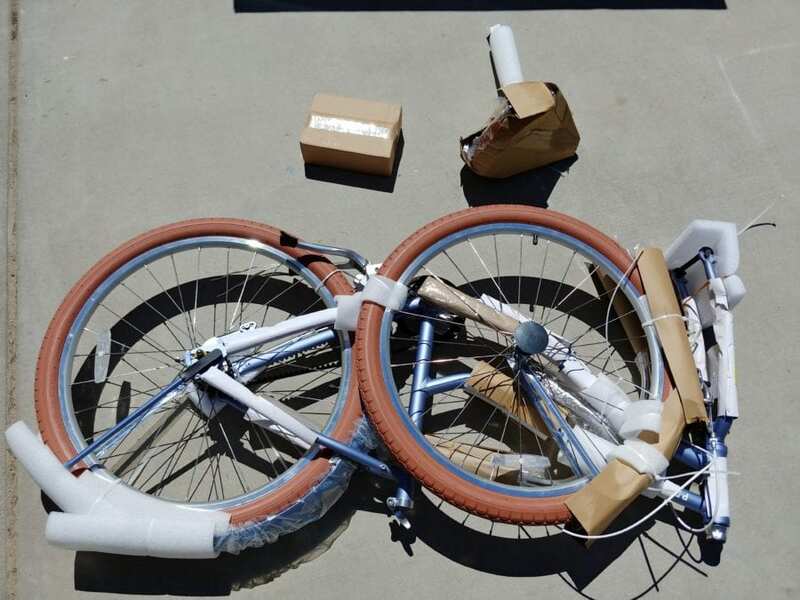 After unpacking the bicycle and removing all of the protective foam and zip ties the Coast has five major parts to put together; Handlebars, Front wheel, Fenders, Pedals and the Seat. Once everything was laid out, I had the Coast assembled and ready to ride in under 15 minutes. 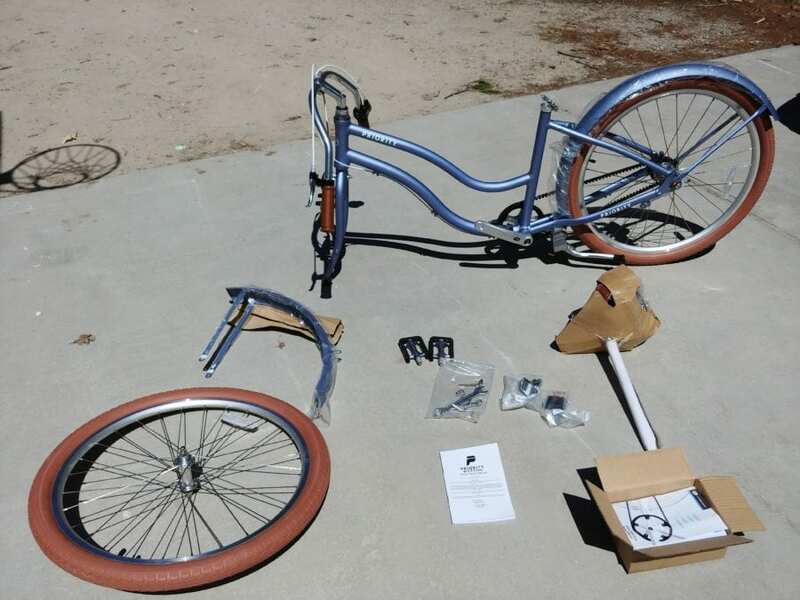 The only item that needed fine tuning was the front brake, all of the other parts are a matter or putting them in place and tighten them down. The video below is a great step by step guide on the assembly process. 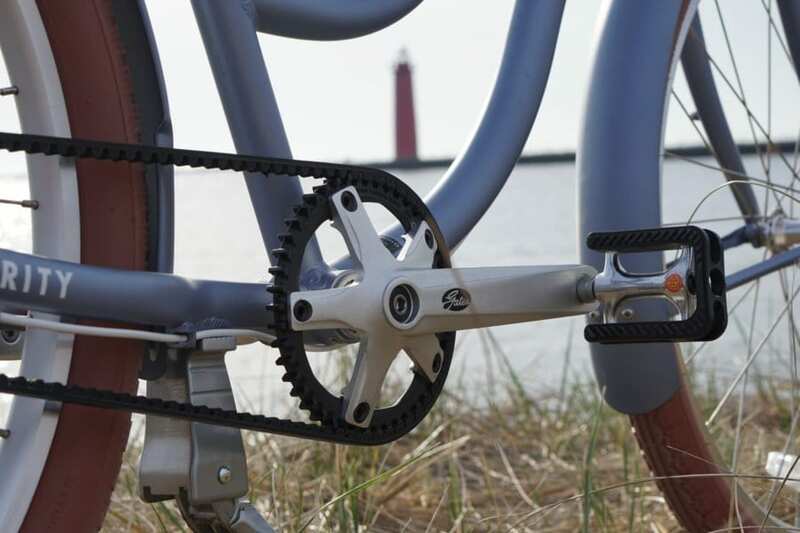 The Belt Driven Three Speed Hub is what makes this bike truly magical. 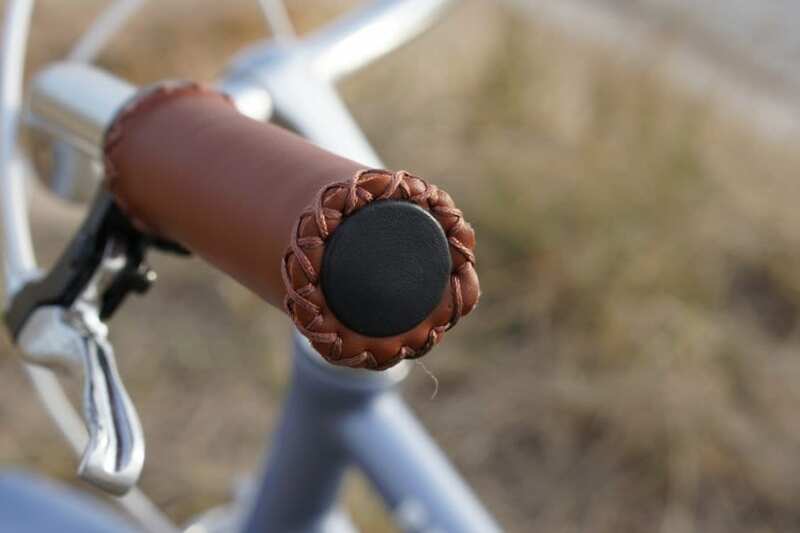 You read that right, belt driven, one of the greatest ideas to come to bicycles in quite some time. 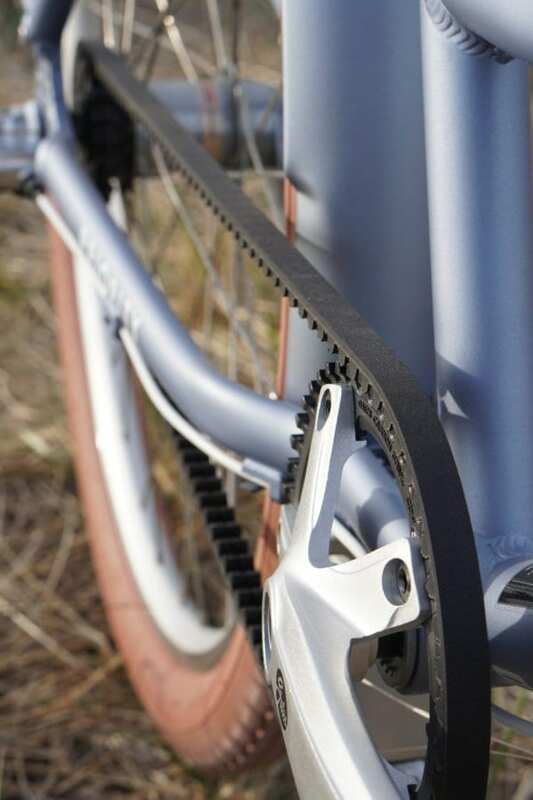 The Gates Carbon Belt gives the Coast many advantages over its standard chain driven counterparts; no derailing, no rust, no binding and no more greasy hands. 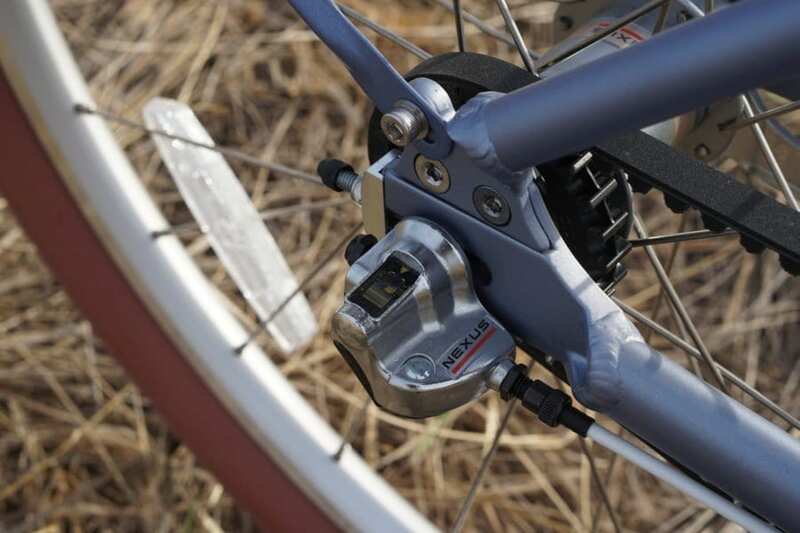 The Priority Coasts 3 Speed Hub is an internal gear system made by Shimano and is one of the easiest gear systems to use and operate. All of the shifting takes place inside the rear wheel, which means less maintenance and less possibility of future problems. 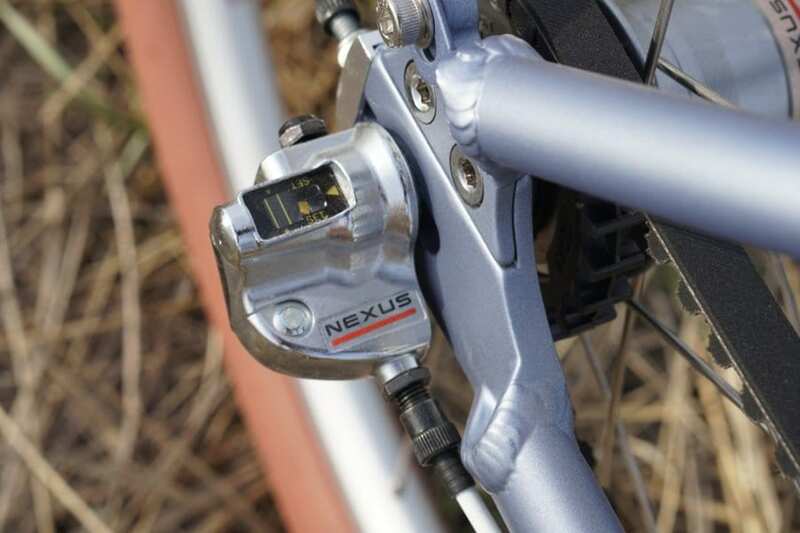 The gears ride smooth, shift easily and seamlessly and gear changes happen without interrupting the pedal stroke. Each gear provides exactly what recreational riders need. Gear One is great for pedaling faster with very little resistance, ideal for going up hills. Gear Two provides some resistance and is great for cruising at a moderate, sustainable pace of approximately five to ten miles per hour. 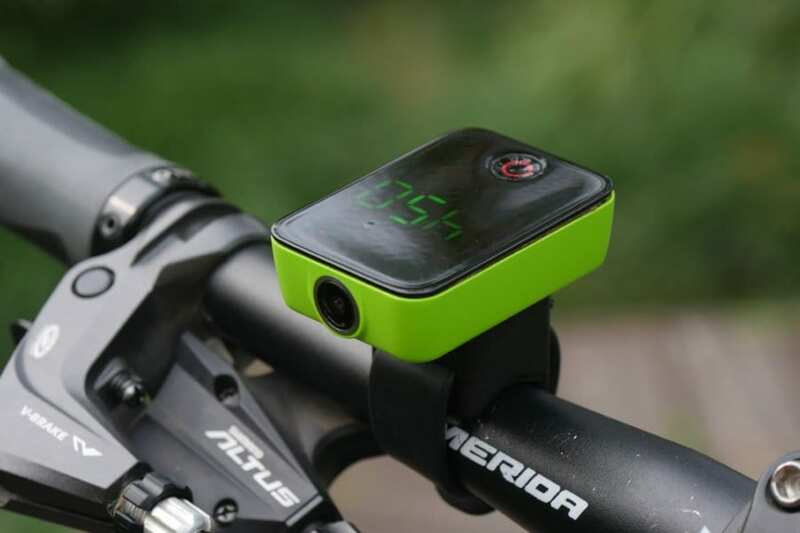 Gear three gives the highest resistances making pedaling a little harder, but allows you to hit higher speeds on downhill and flat straightaway rides. For the recreational rider the three gears provide just enough variance in speeds to cover the three basics of all rides. 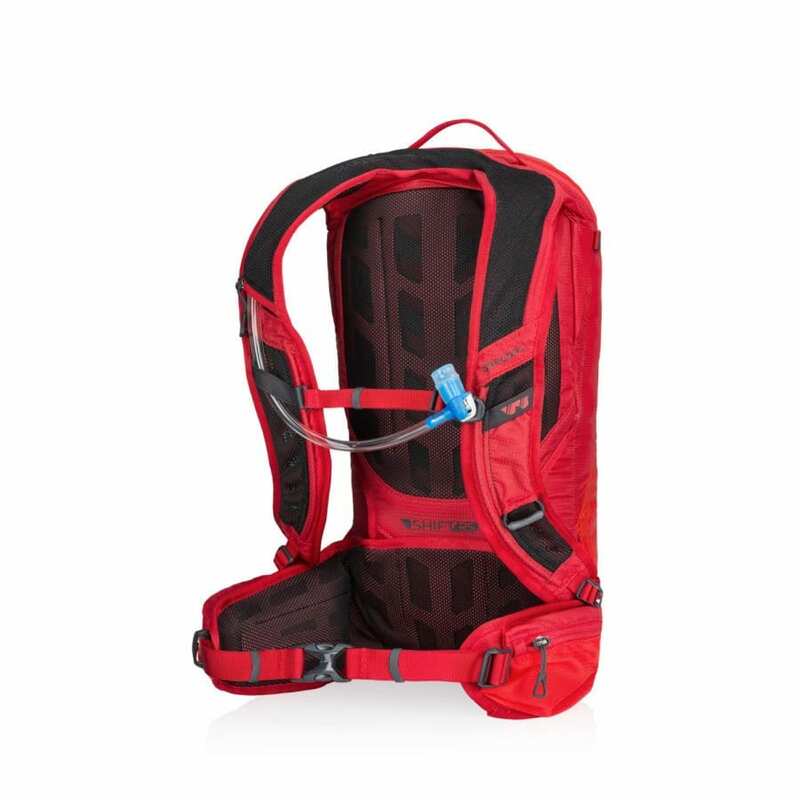 There is only one cable for the gear system so the design is not cluttered or overwhelming. The cable is neatly tucked under the frame to keep the bike looking clean. It is simple and easy to use and will require little to no maintenance at all. 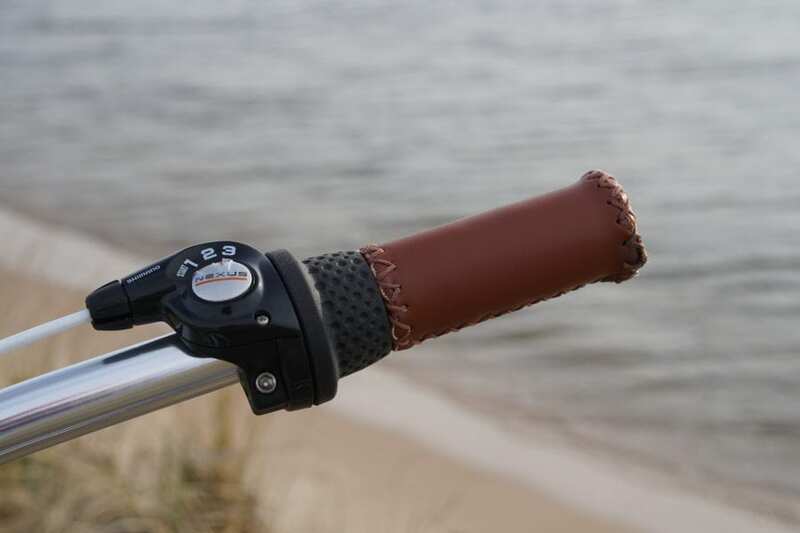 The shifter is located by the right handlebar grip and a simple twist of the grip will change speeds, it is simple, easy, and effortless. 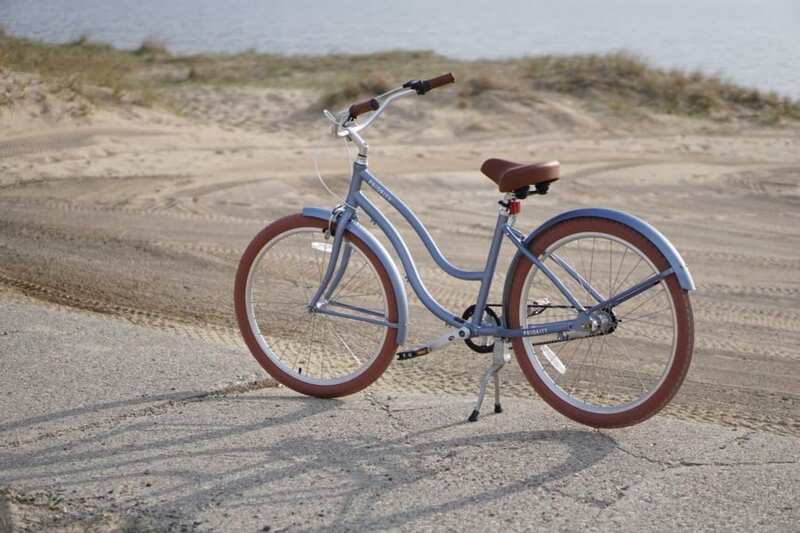 The brake system incorporates a front wheel hand brake and rear coaster brake, which means you pedal backwards to stop, just like the original beach cruisers. 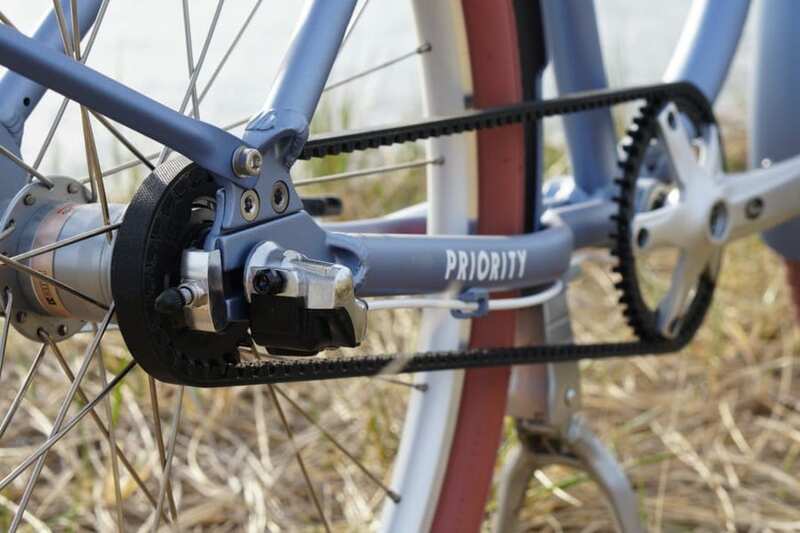 The Priority Coast was built on the foundation of the Gates Carbon Drive Belt and creates a no mess, no worry experience – no rust, replacing chains, greasy hands, slipped off chains or slow rides. 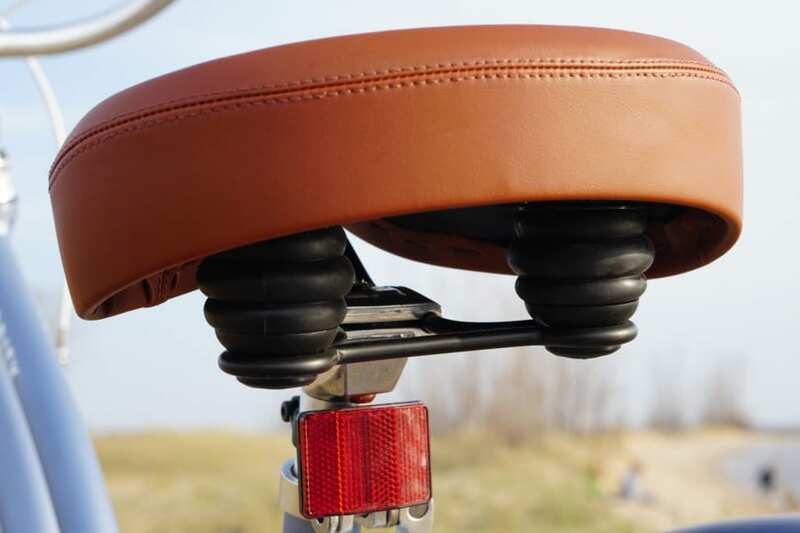 One of the more important parts of the bike is the seat, at least from a comfort point of view. And it is definitely the one that you’ll notice the most. While the bike isn’t built around the seat, it was certainly given a lot of consideration when designing this bike. 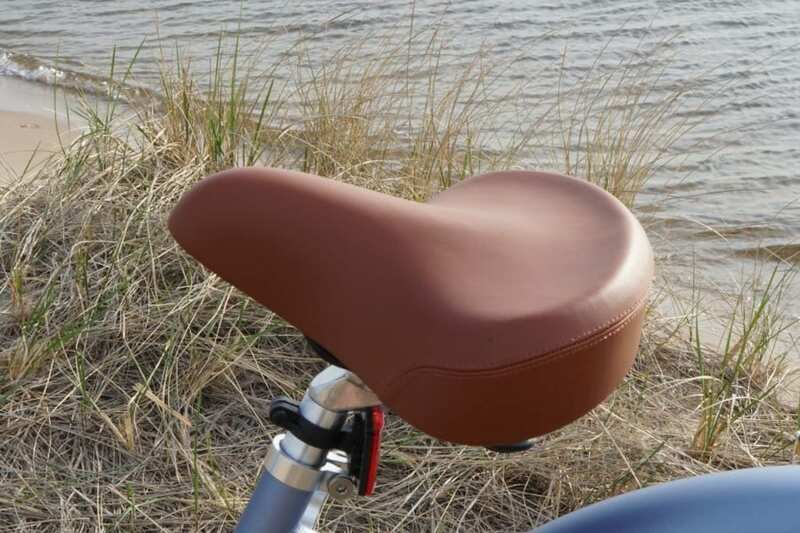 The Priority Cruiser Comfort saddle provides a form fitting cushy, almost hugging sitting, that allows you to ride in enjoyable comfort mile after mile. Posterior Perfection. 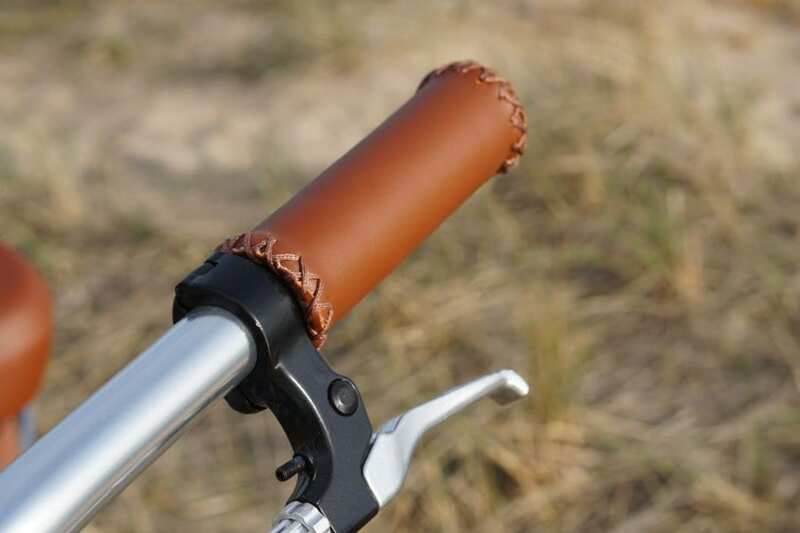 The hand grips are a Velo high density foam with a weather resistant covering that are posh and grippy. 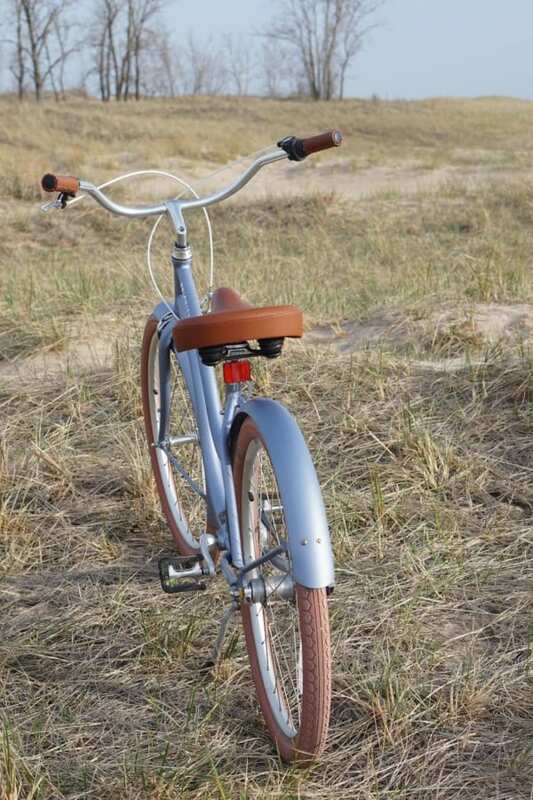 The handlebars allow you to sit in an upright position which permits the arms and back to be relaxed. They are set to be about shoulder width apart, and swoop back to making the ride easy and smooth. 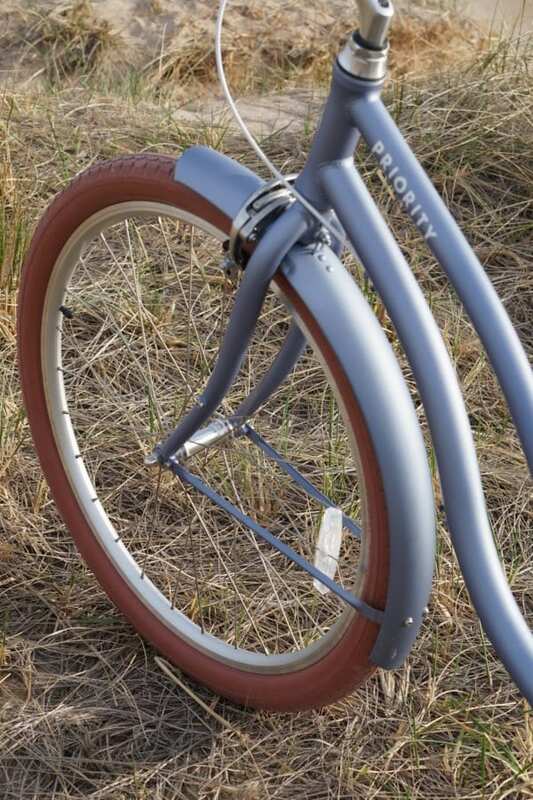 The Coast’s fenders protect you from road spray thrown up by the tires. They also add a nice aesthetic element. The tires are puncture resistant and make riding smooth and easy. They also have a natural suspension, that protects you from minor bumps in the road. The all aluminium frame of the bike is both classic and practical, while the up-right design allows for comfortable long distance rides. One noteworthy thing that still jumps out at me every time I get on this bike is just how light the entire bike is, coming it at right around 25 pounds (think about that, a 25 pound plate at the gym, most of us easily workout with way more), I can’t believe that the breeze doesn’t blow it away. 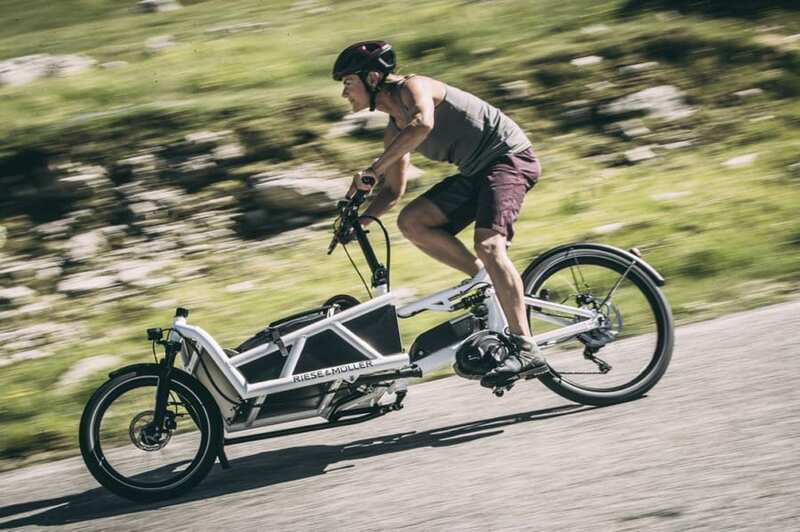 The ultra light frame makes the bike faster and effortless to ride and certainly easier to transport when the beach destination is not within riding distance. 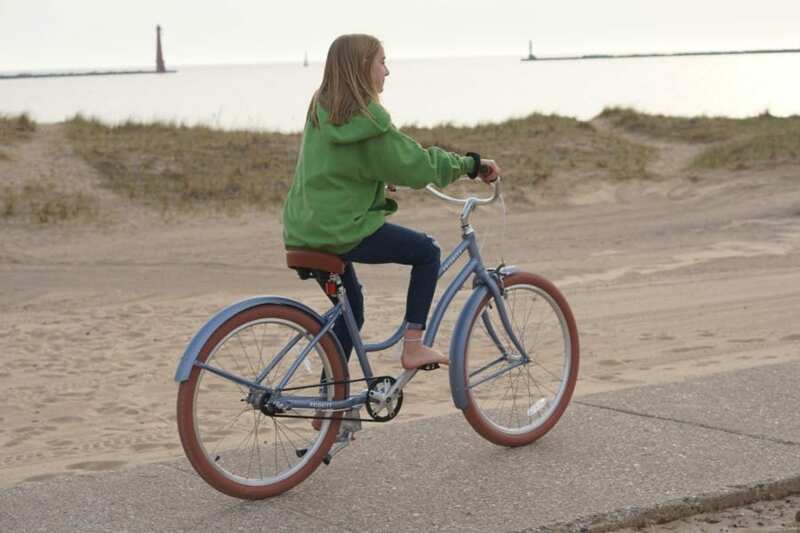 The Priority Coast is a lightweight bicycle that is smooth riding, easy to pedal, and a lot of fun. 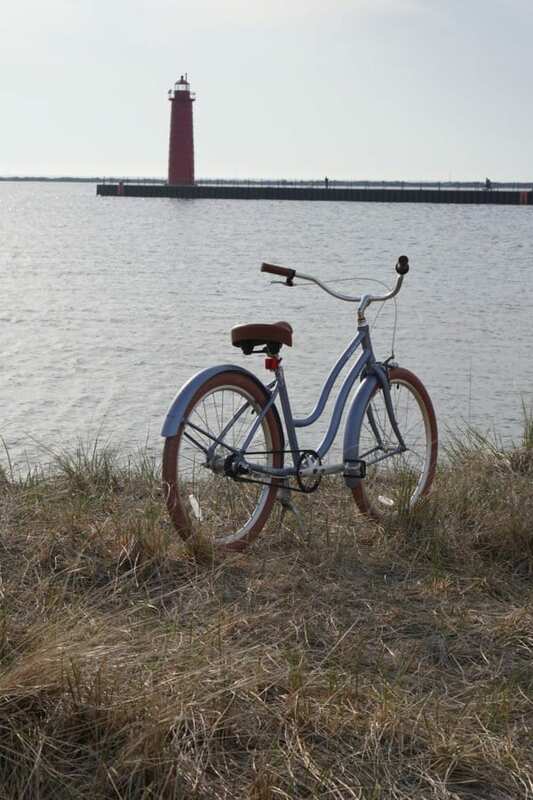 This is a great bike that is ideal for the recreational bike rider who wants to ride casually, yet still have the ability to easily tackle gradients and stretch out those rides a bit longer with ease and comfort. If you’re into the idea of a lightweight, beach cruiser that can handle hills and provide comfort on longer distances the Priority Coast is the pleasure craft for you.